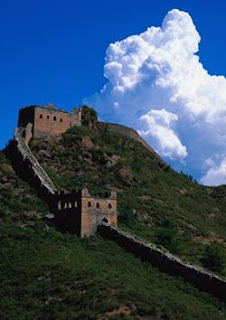 This program was specifically designed at the request of visitors who wanted a tougher and more invigorating Great Wall hike. At 20km and 6+hours of hiking this day at the Great Wall is no joke! However, if you’re up to the challenge, you’re in for a treat, as you’ll get to experience stunning views such as the snaking wall at Jinshanling and the dramatic ruins of west Simatai. You’ll get the full Great Wall experience, with glorious watchtowers, tastefully restored brickwork, and rugged and challenging Great Wall remnants. Please be advised that this hike should only be undertaken by those in good physical condition.